When all you ever think about is eyes and vision, you sometimes end up going down a rabbit hole of information. I don’t remember how I discovered the blog written by Catherine Brennan. Her blog entry entitled “Michelle” does an excellent job of describing how limited a person’s life can be when their eyes don’t work together in an automatic, coordinated and efficient manner. This can mean no depth perception, no 3D movies, no enjoyment of ball sports, and the need for being overly cautious when driving because you can’t judge things accurately. 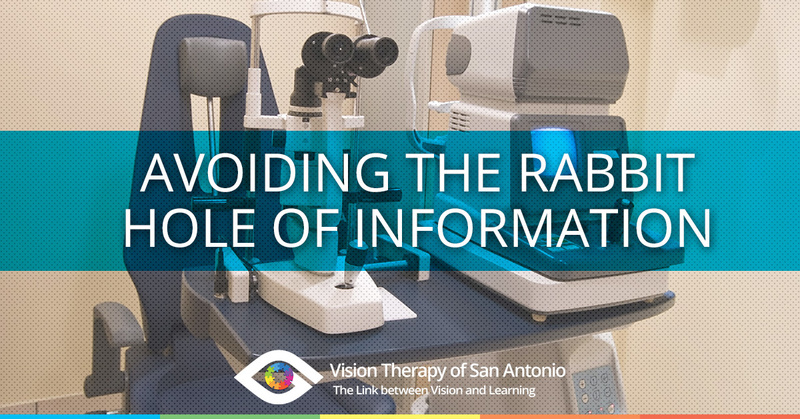 At Vision Therapy Of San Antonio, we work primarily with children who are struggling with vision-related learning problems. But, most kids are never diagnosed properly. They manage to survive school and grow up to be adults who continue to deal with versions of the same problems. They don’t have to read anymore, so they don’t. And thanks to YouTube and all sorts of alternative iPad or smartphone apps, they find easier ways to learn new information. At Vision Therapy Of San Antonio, we provide vision rehabilitation for both children and adults alike through vision therapy. 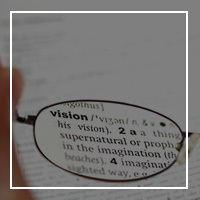 To find out if vision therapy is the right option for you, contact us!